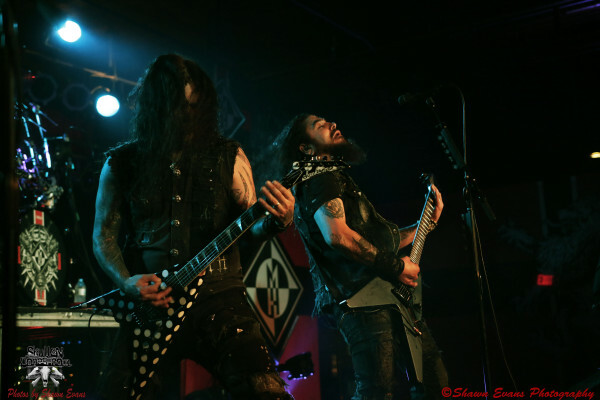 Machine Head Exclusive Live Photos From Atlanta By Shawn Evans! 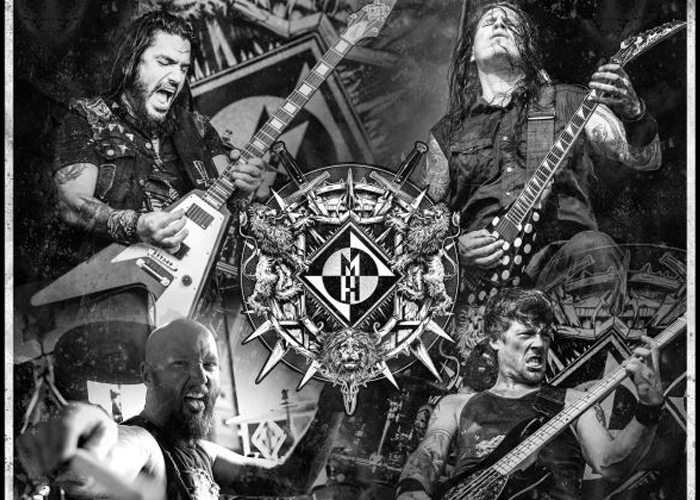 Machine Head: Live From The Front Row In Orlando And Atlanta! Machine Head Kicks Off Their “Evening” Tour In Arizona! Set List And Footage Is Here! 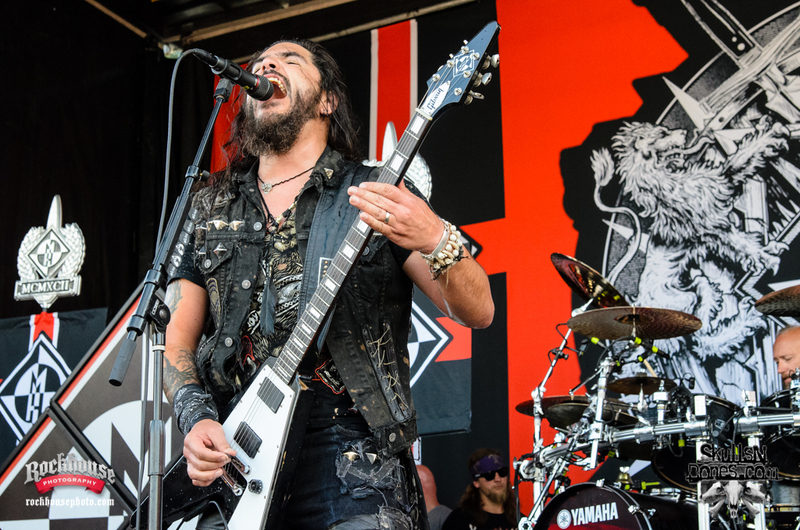 Machine Head Shares Pre-Production Photos For Their Upcoming U.S. Tour! Machine Head Performs A 14-Minute Pantera Medley In Honor Of Dimebag Darrell! 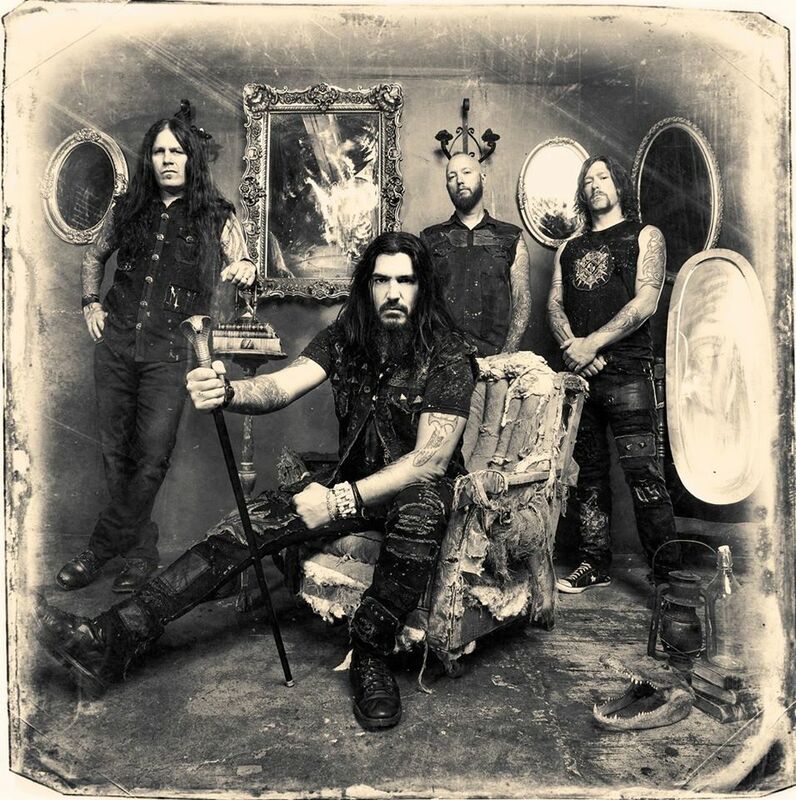 Machine Head: “Bloodstone & Diamonds” Album Review By Jason Zins! Machine Head: “Bloodstone & Diamonds” Debuts In The Top 25 Of The Billboard Top 200 Chart! 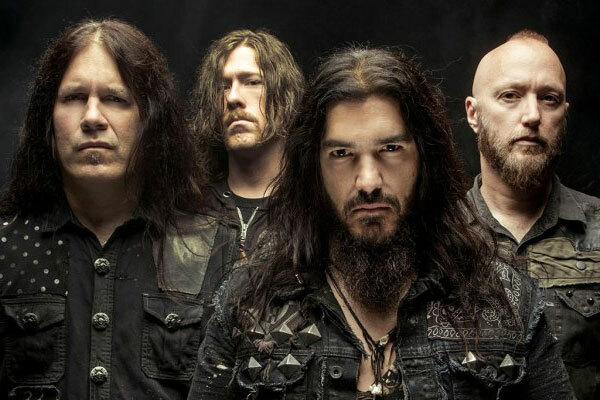 Machine Head Debuts “Now We Die” Live In Europe! 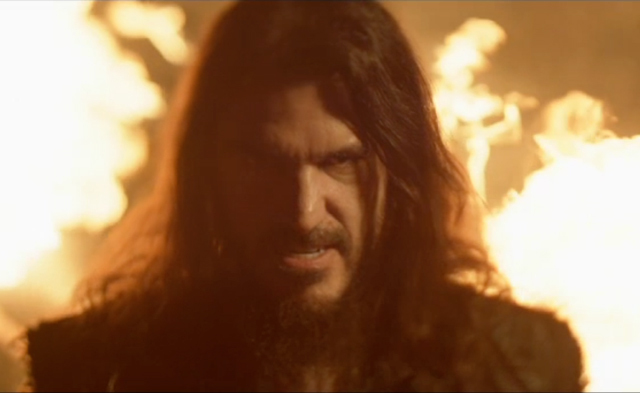 Machine Head: “Now We Die” Video Released! 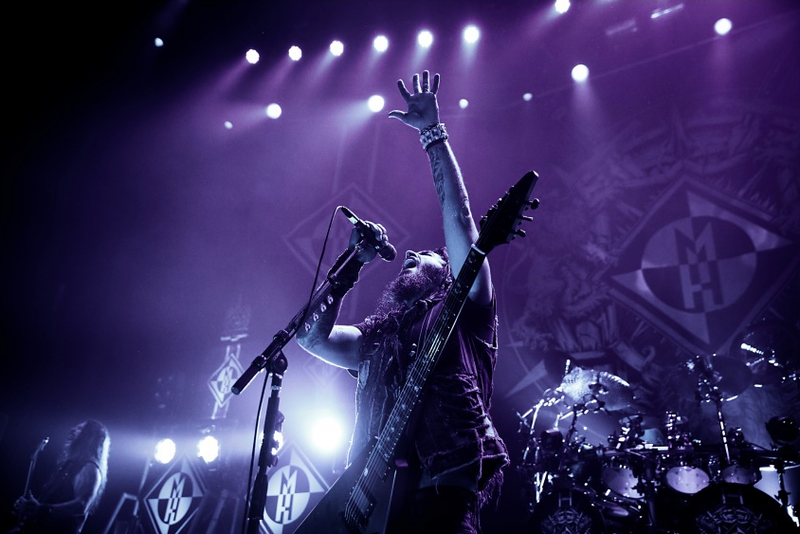 “An Evening With Machine Head” North American Tour Dates Are Here! Machine Head need no introduction here. 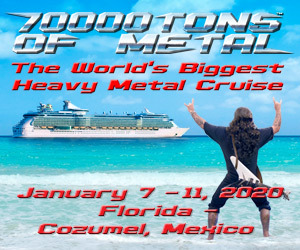 They have penned some epic doses of metal since their debut album, Burn My Eyes, was released in 1994.